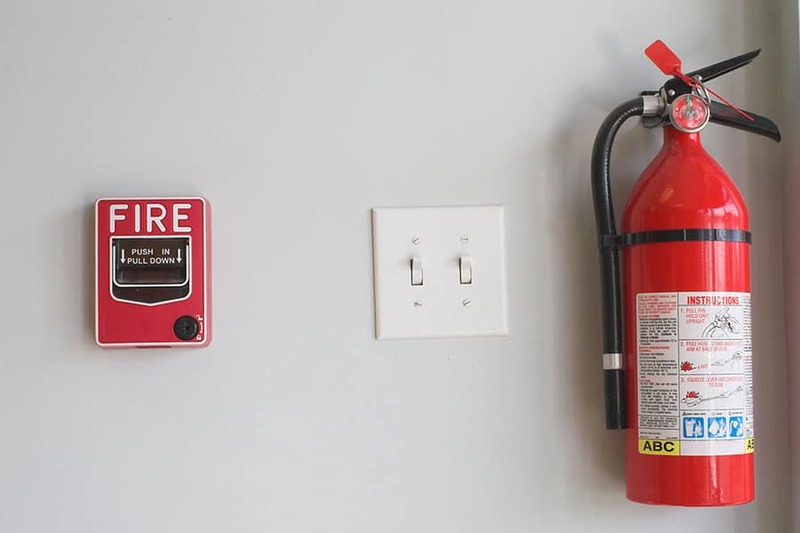 If you search for fire alarm companies Concord MA, you will find Hoover Electrical Inc a local fire alarm installation, service, testing and monitoring company. Installing fire alarms, smoke detectors, and carbon monoxide detectors is a serious job whether they're for your home, property, or business. Hoover Electrical LLC is certified and trained to properly install, test, and monitor these detection and alarm systems that keep people safe every day. 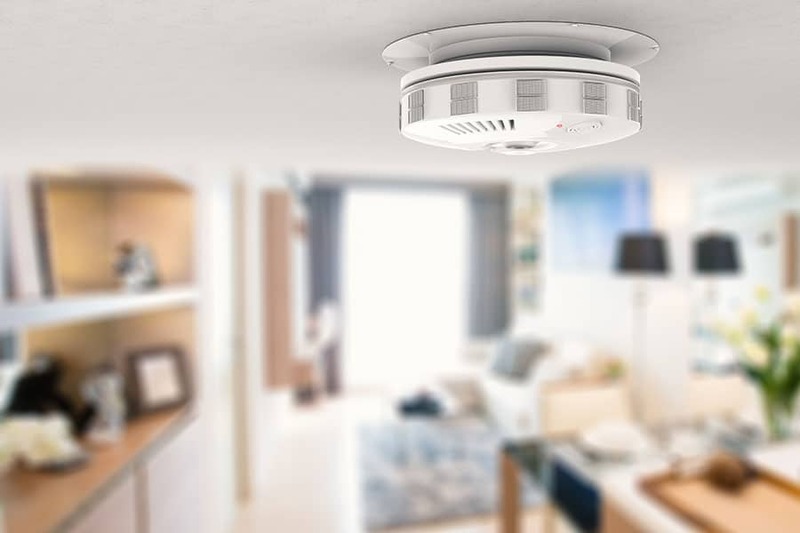 The National Fire Prevention Association (NFPA) require that a certain number of smoke detectors be correctly installed in every home, and building codes have specific guidelines for multifamily homes and commercial buildings as well. 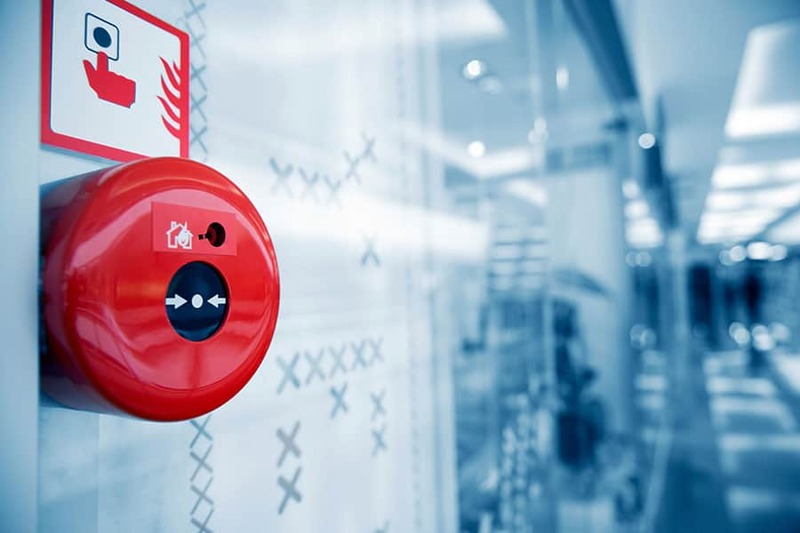 If you are searching for one of the leading fire alarm companies Concord MA contact Hoover Electrical today. If you need help installing, testing or monitoring your existing fire alarms or determining the appropriate new system for your home or business, contact Hoover Electrical today!